It’s beautiful when you discover a new artist. Pennal “PJ” Johnson—a bass player, writer, and entrepreneur from Chicago—has actually been on the scene for a while now. In addition to a couple of holiday projects, he has released two well-regarded albums: Cissy Strut (2016) and Conversations: Live in Chicago (2016). Johnson’s talent has backed up artists such as Kurt Carr, Abraham Laboriel and the late Andraé Crouch, yielding respect from jazz and gospel audiences alike. 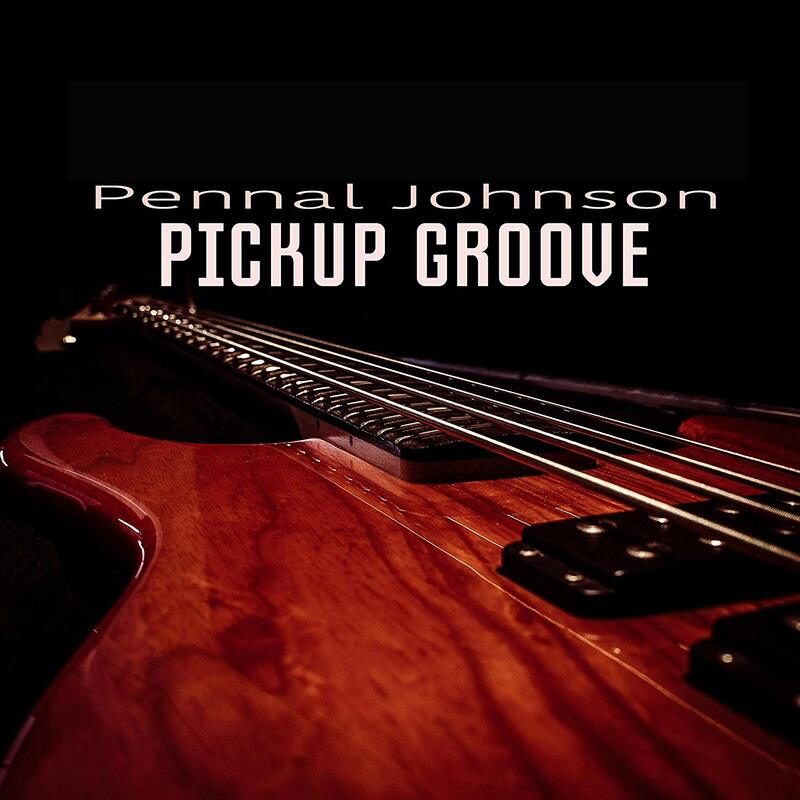 Pickup Groove is Johnson’s latest CD, which includes studio versions of several tracks featured on Conversations. Again, if you are new to the artist, you’ll immediately hear why the bassist’s work is praised. 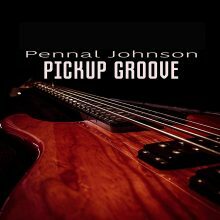 Pickup Groove is my first introduction to Pennal Johnson and I’m sorry I’m late to the party. This entry was posted in Jazz and tagged CD review, Eddie Bowman, Hitman, Jazz, Pennal Johnson, Pickup Groove by aaamc. Bookmark the permalink.